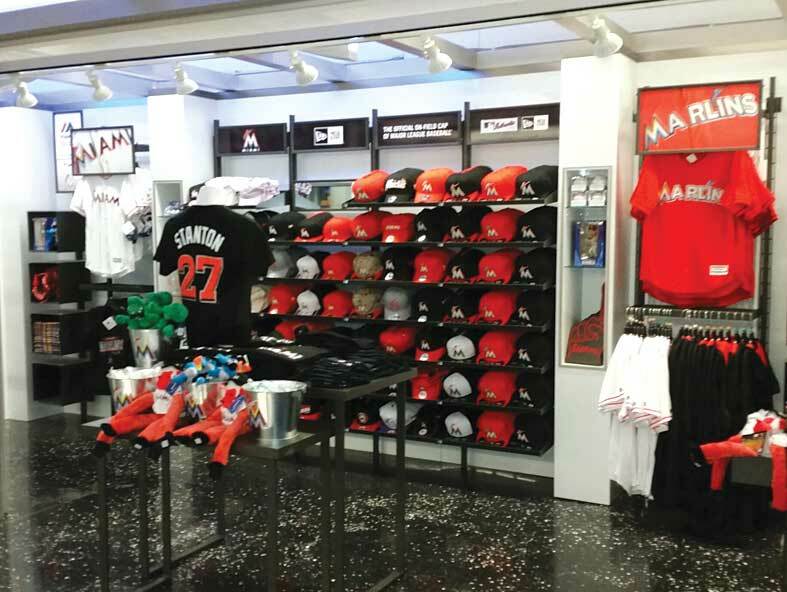 After months of planning, a Miami Marlins affiliate opened a small but merchandise-packed retail operation at Miami International Airport on Saturday. The 244-square-foot store is right in front of Gate D28, according to Claude Delorme, executive vice president for the Marlins operations and events. It’s the first to be open in the “marketplace” area of the North Terminal amid several concessions such as Caribbean food, empanadas and Cuban cigars, Mr. Delorme said. Open seven days a week from 6 a.m. to 10 p.m., the store offers caps, stuffed animals, jerseys, T-shirts, baseballs signed by players, cups, glasses, pins and photos of players among other novelty items. 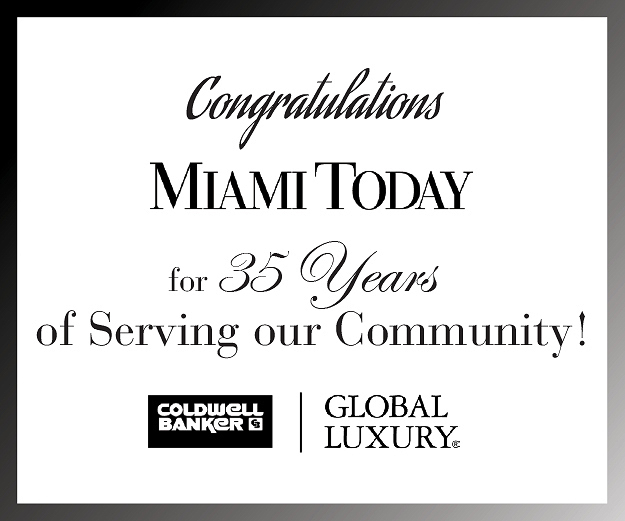 The lease is with Marlins Airport Retail Operator LLC. Miami Marlins owner Jeffrey Loria is the firm’s chairman and CEO. Marlins President David Samson is listed on a county document as the firm’s president and secretary. 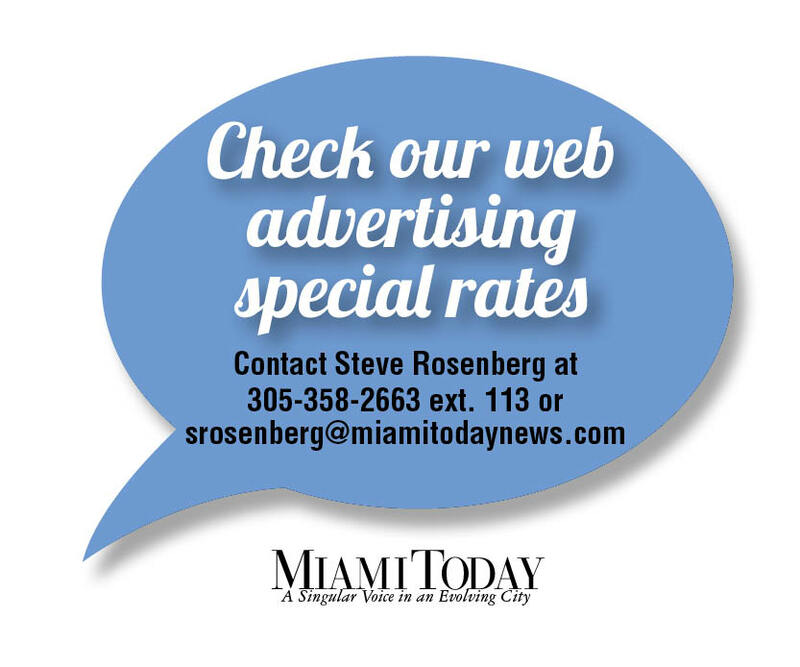 Miami Today reported in July that the airport deal is an eight-year lease with a two-year option. The firm is to pay 8% of gross revenues or $16,783 a year, or about $1,398 a month, whichever is more. 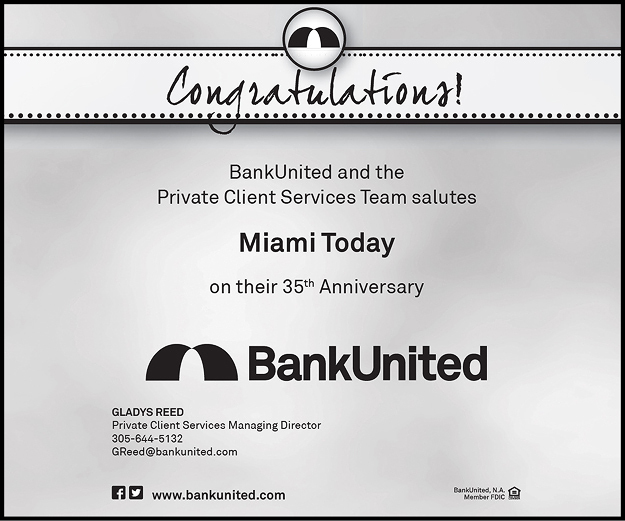 The deal is similar to an earlier one between the county and basketball’s Miami Heat, which opened a shop at the airport in 2012. A memo from Miami-Dade Mayor Carlos Gimenez’s office to commissioners last summer suggested there was no reason not to approve the Marlins airport venture. The Heat store, the memo stated, generated more than $129,000 in revenue for the Aviation Department after having been open only 10 months, with the Heat paying the same 8% of gross revenue as the Marlins will pay. “The addition of the Miami Marlins brand,” the memo stated, “will add to an already excellent product mix that includes the Miami Heat store. “Because the Miami Marlins retail store brings a unique professional baseball sports-franchise merchandising concept to [Miami International], and assists Miami-Dade Aviation Department in reaching its goal of increasing passengers’ sense of place,” the memo stated, “it is in the best interest of the county to waive competitive bid procedures” and approve the deal.